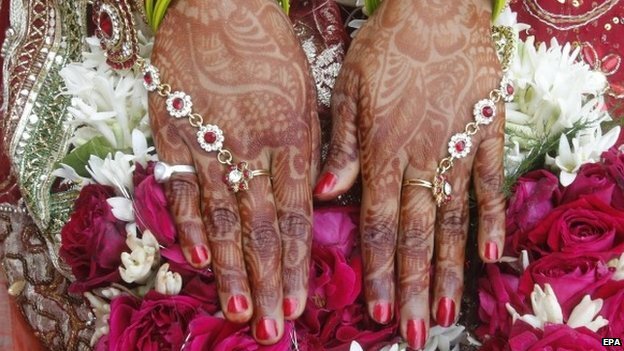 In a recently published BBC article there was an amusing report of an Indian bride walking out of her wedding after her bridegroom-to-be failed to solve a simple maths problem. He apparently failed to provide the correct answer for 15+6. When he replied 17, she called off the marriage. Mathinik is a fast-paced maths game for kids (and adults likewise) on Apple’s iOS platform. The game was created by 3D Artist Nikos Gatos as a spare time project to broaden his programming skills outside the Visual Effects industry.